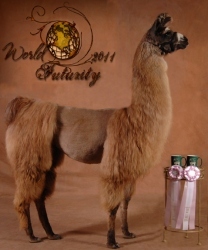 Double 2nd place wins & Reserve Champion MWM 2011 N.A.I.L.E.!! 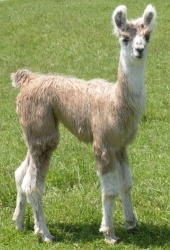 Status-Faction at just 5 mos. 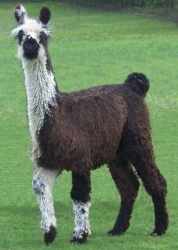 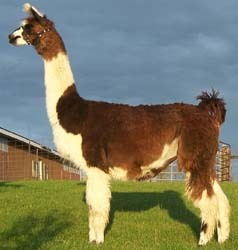 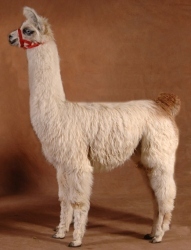 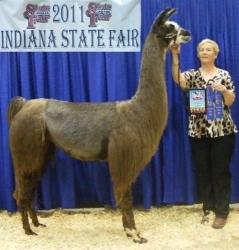 Halter-2nd of 8 , Walking Fleece-2nd & Reserve Champion 2011 N.A.I.L.E.!! 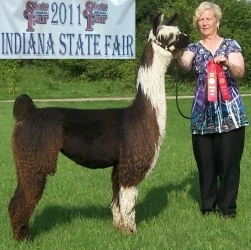 Double First Place Wins Plus Grand Champion Suri Fe 2011 Indiana State Fair! 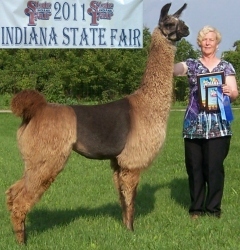 Double First Place Wins Plus Reserve Champion Heavy Wool Male 2011 ISF! 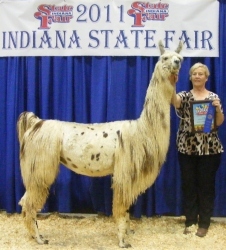 Double First Place Wins Plus Reserve Champion Silky Fe 2011 ISF! 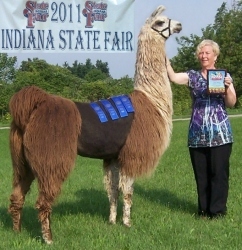 Halter winners Plus Produce of Dam Wins 2011 ISF! 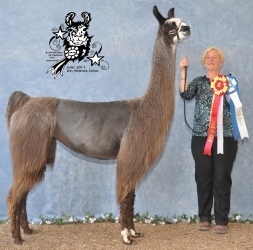 Congratulations to the Ramsey's & Fruits Families! 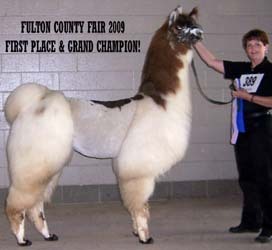 Grand National Grand Champion MWF! 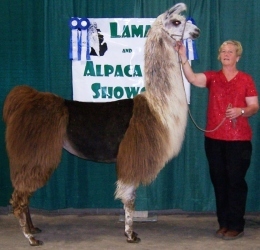 2011 Celebration Gold & Silver Shows! 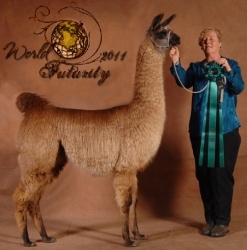 Top 8 Celebration World Futurity! 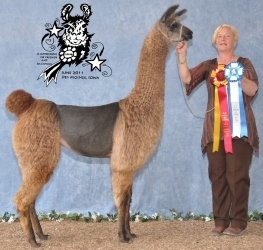 Class Champion ~ The ILR International Gathering of Friends & Champions. 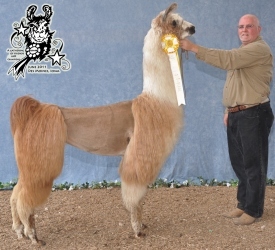 Thank You Matt Fruits for your help! 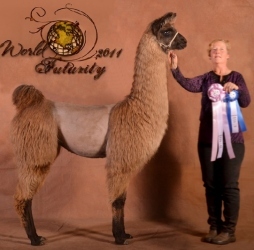 Reserve Class Champion ~ The ILR International Gathering of Friends & Champions. 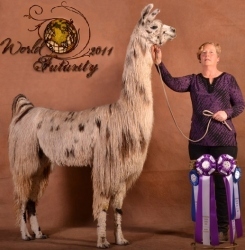 Congratulations Auld Family! 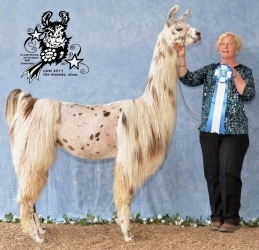 Top 3 Celebration Classic Silver Show! 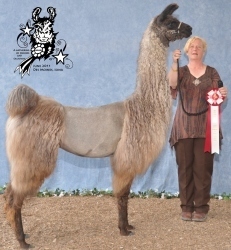 2011 Celebration Classic Gold & Silver Shows! 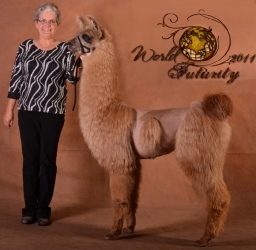 Thank You Debbie Wolbert for your help! 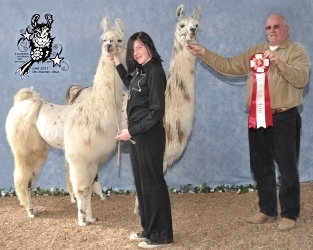 Thank You Steve & Aspen Auld for your help! 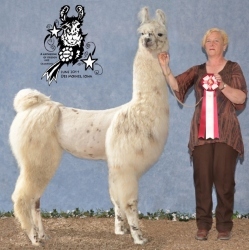 Thank You Debbie Wolbert & Jamie Owen for your help! 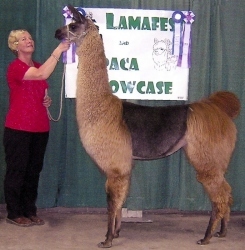 2011 Ozark Llama Classic, MO! 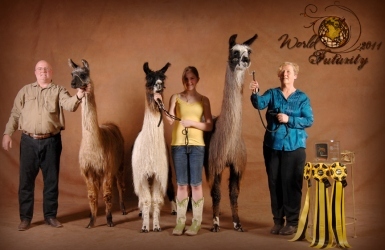 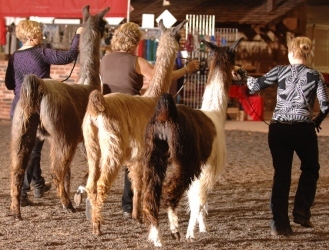 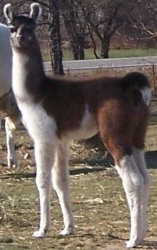 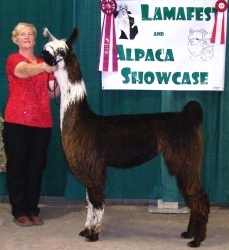 2011 Heartland ILR-SD Llama Show, IA! 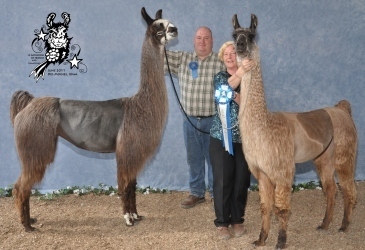 FIRST place & Grand CHAMPION Suri male & Grand Champion Open Performance 2011 Eastern OH ILR Show! 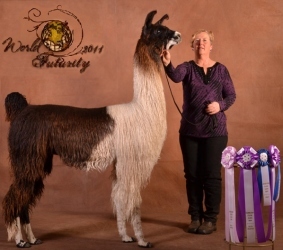 FIRST place & Grand CHAMPION Suri male 2011 Mountaineer ILR Show! 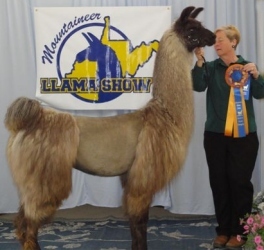 2011 WV Mountaineer ILR-SD Show! 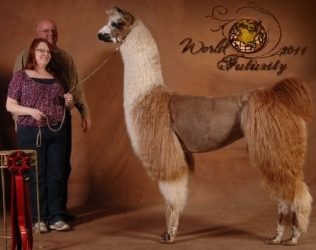 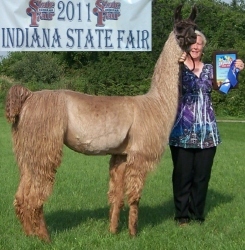 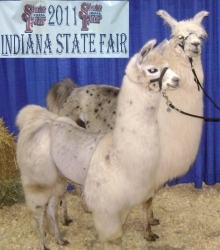 FIRST place & Grand CHAMPION Silky Fe 2011 Eastern Ohio ILR Llama Show! 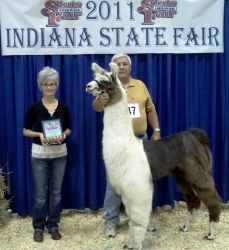 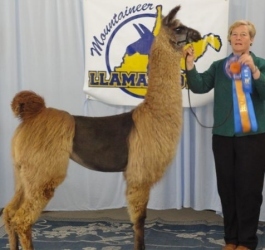 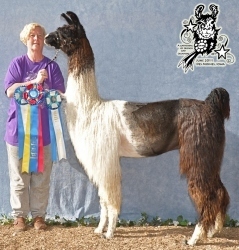 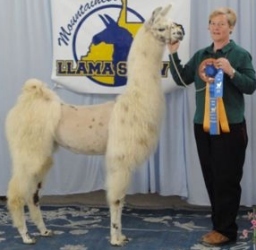 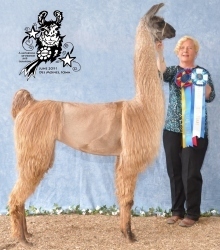 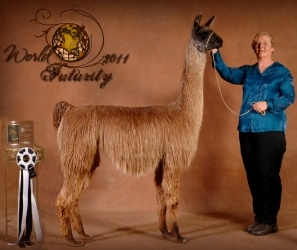 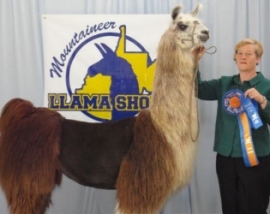 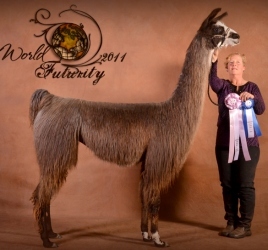 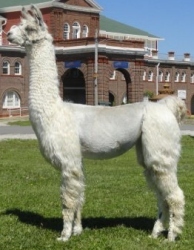 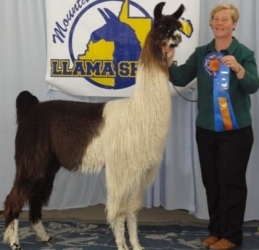 FIRST place & Grand CHAMPION Suri Fe 2011 Eastern Ohio ILR Llama Show! 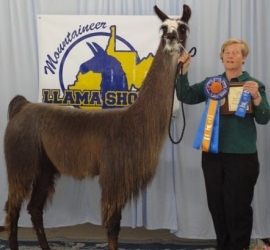 FIRST place & Grand CHAMPION Suri Fe 2011 WV Mountaineer ILR Show! 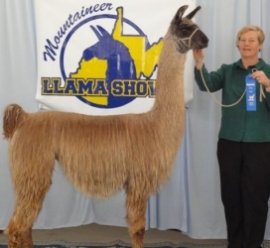 FIRST place & Reserve CHAMPION MW Fe 2011 WV Mountaineer ILR Show! 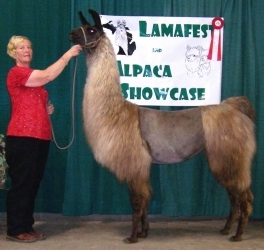 2011 Eastern Ohio ILR Llama Show! 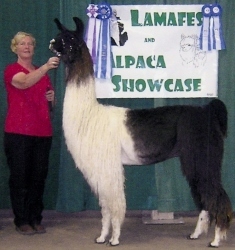 2011 Eastern Ohio ILR-SD Llama Show! 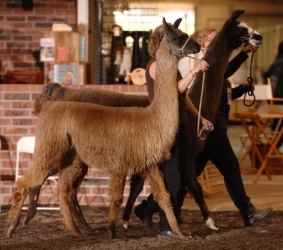 2011 Eastern OH ILR Show! 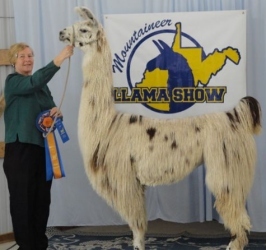 2011 WV Mountaineer ILR Show! 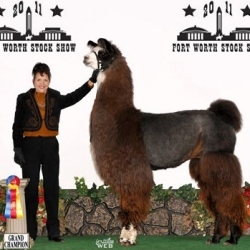 2011 Ft. Worth Livestock Show, TX! 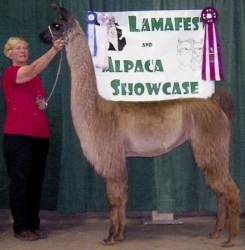 2011 Eastern Ohio Llama Show!